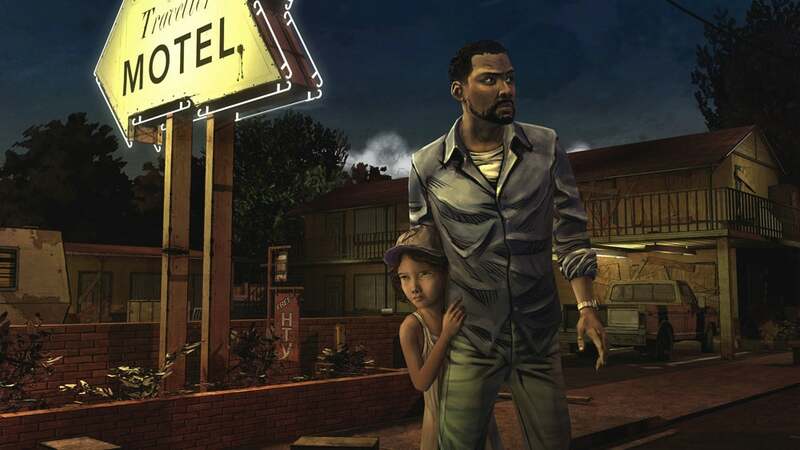 Not only is the first season of Telltale's episodic game free, but you can also score discounts on a number of other popular titles. Summer is officially over in two weeks, but a bunch of PC game stores want to keep the seasonal fun going with free and discounted titles. Right now, The Humble Store—run by the makers of the famous Humble Bundle—is giving away copies of The Walking Dead: Season 1 by Telltale Games. Arguably, Season 1 is the best set of episodes in the series and well-worth its full price. If you don't believe us, well, here's your opportunity to play it and tell us we're wrong. This offer lasts until 10am Pacific Time on Saturday, September 9th. To get this deal, you'll have to sign-up for a Humble Bundle account, and then link your Steam account to your Humble account. After that's done, you have to go through the usual rigmarole of grabbing the Steam redemption key and then using it on Steam. It's a shame Humble can't do that automatically since you have to link your Steam account anyway, but hey, it's a free game. 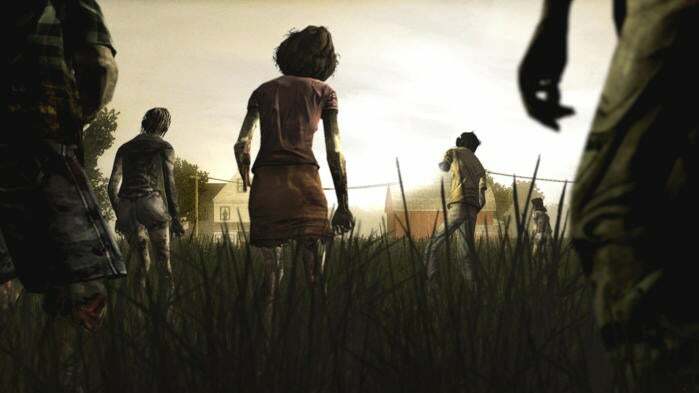 If The Walking Dead isn't your thing, there are a number of other games on sale. For example, XCOM 2 Digital Deluxe Edition is only $30. That game is still $60 on Steam, and you're just in time to catch up and then play the recently released War of the Chosen expansion. To check out the many other game deals available, head on over to Humble Bundle's end of summer sale page.